Vodafone Postpaid Plans compared: Which one is right for you? Vodafone's postpaid plans start at Rs 399 and offer benefits including free Amazon Prime service for twelve months. Indian telecom players have mostly focused all their efforts into prepaid plans last year and for the best part of this year as well. However, with declining average revenue per user across the board, these telecom giants are refocusing on postpaid plans, where they have higher chance of retaining customers and increasing average revenue per user. While Reliance Jio remains the dominant player in the prepaid segment, Bharti Airtel and Vodafone seem to be the most competitive in the postpaid segment. Due to their significant presence in the retail segment, both Airtel and Vodafone have been revamping their offering in the postpaid segment for the past few months. 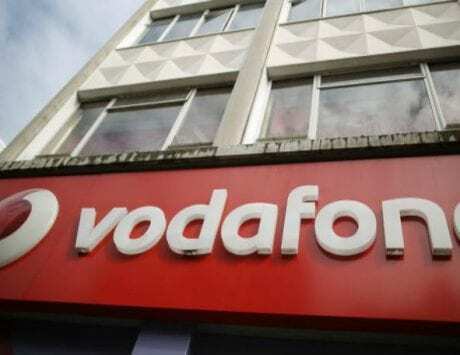 Vodafone has also merged its operations with Idea Cellular as consolidation in the industry and posted Rs 4,793 crore loss in the third quarter. Vodafone’s postpaid plans, called Vodafone RED starts at Rs 399 and it offers bill guarantee where customers can ensure that the bill does not cross a particular threshold. The plan comes with data benefits of 40GB during the billing cycle and consumers get an option to carry forward data up to 200GB to their next billing cycle. The plan also offers unlimited voice call benefits including local, STD and national roaming. The plan also comes with free benefits worth Rs 1,498 and includes access to Vodafone Play and one year free subscription to Amazon Prime Video. There is also Red Hot deals bundled with this plan. 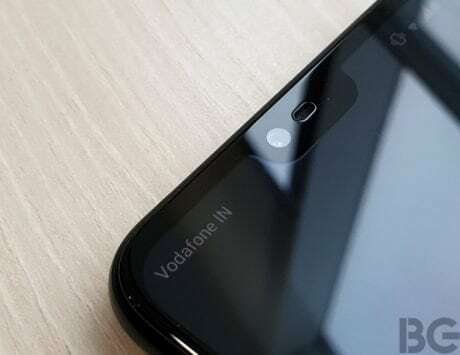 The Rs 399 Vodafone Plan is ideal for those who have access to WiFi network at most times and use data connection on the move. If you want more data and cannot be content with 40GB then Vodafone RED Rs 499 plan might fit your needs. The plan offers a total data benefit of 75GB and data rollover option of 200GB to next bill cycle. The plan also includes unlimited voice calling benefits including local, STD and national roaming. Other free benefits include Vodafone Play worth Rs 499 for 12 months, Amazon Prime worth Rs 999 for 12 months and device protection worth Rs 3,000 for free. Customers also get coupons worth Rs 499 every month with this plan. Vodafone RED plan priced at Rs 999 increases free data benefit further. It offers 100GB of 4G/3G/2G data and has data rollover of 200GB to next bill cyle. With this plan, customers get unlimited calling benefits including local, STD and national roaming. There is also 50 minutes of free ISD Minutes during the billing cycle, making it deal for young CEOs and entrepreneurs. 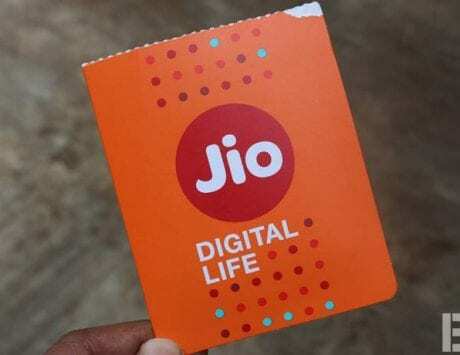 The plan also includes other benefits worth Rs 5,498 including Vodafone Play worth Rs 499 for six months, Netflix worth Rs 1000 for two months and Amazon Prime worth Rs 999 for 12 months. It also offers device protection worth Rs 3,000 for free and coupons worth Rs 999 every month. If you are someone who travels out of the country a lot for work or leisure and need to speak with folks back home then this plan might be ideal. The Rs 1,299 postpaid plan, called RED International+, offers 100 ISD minutes during a billing cycle. The plan also comes with 125GB of data with rollover of 500GB to next billing cycle. 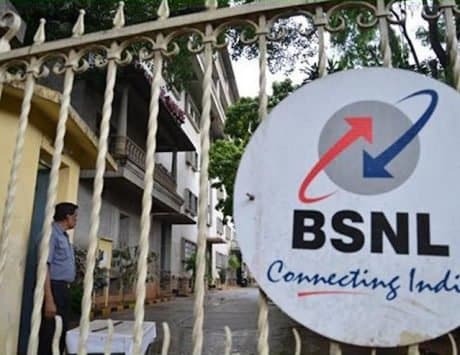 There is also unlimited voice calling benefits and other benefits include Vodafone Play worth Rs 499 for twelve months, Netflix worth Rs 1000 for two months and Amazon Prime worth Rs 999 for 12 months. It also includes device protection worth Rs 3,000 for free and coupons worth Rs 1,299 every month. With Vodafone RED International L, Vodafone doubles the total ISD minutes offering with the previous plan. This plan offers 200 ISD minutes during the billing cycle in addition to unlimited voice calls including local, STD and roaming. It comes with 200GB of 4G/3G/2G data benefits and rollover is limited to 500GB. It also offers Vodafone Play worth Rs 499 for twelve months and Amazon Prime worth Rs 999 for 12 months. Other benefits include Netflix worth Rs 1000 for two months, device protection worth Rs 3,000 for free and coupons worth Rs 1,999 every month. Vodafone RED Signature is aimed at those who use extensive amount of mobile data, watch Netflix often and also make foreign trips during a billing cycle. The plan comes with 300GB of 4G/3G/2G data and users can take forward 500GB of data to next billing cycle. There is also unlimited calling benefits including local, STD and national roaming. Other benefits include Vodafone Play worth Rs 499 for twelve months and Amazon Prime worth Rs 999 for 12 months. Other benefits include Netflix worth Rs 6000 for twelve months, device protection worth Rs 3,000 for free and coupons worth Rs 2,999 every month.